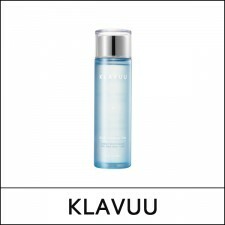 What it is This is an impressive truly moisturizing toner for those with normal to dry skin. He..
What it is This rich oil cleanser removes oil-based impurities gently and effectively. With natur..
What it is This creamy cleansing foam features over 30 natural plant extracts to help remove all..
What it is A mild peeling gel with natural marine complex that gently exfoliate dead skin cells ..
What it is Even out your skin tone and enhance the dewiness of your skin by applying the Ideal Ac..